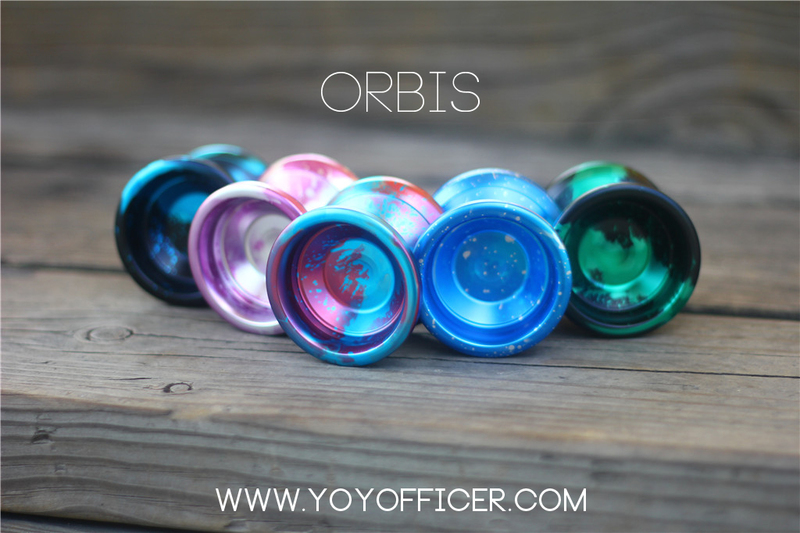 Chinese yoyo manufacturers YoYofficer have announced a new competition model, the Orbis. They owners of YoYofficer were on-hand at the 2014 World YoYo Contest, talking to players and getting feedback from their team and went home with the goal of refining their line to better suit modern players and creating new models with improved performance. Their first attempt is the Orbis, which should be hitting stores soon. Check out their press release and full specs below. 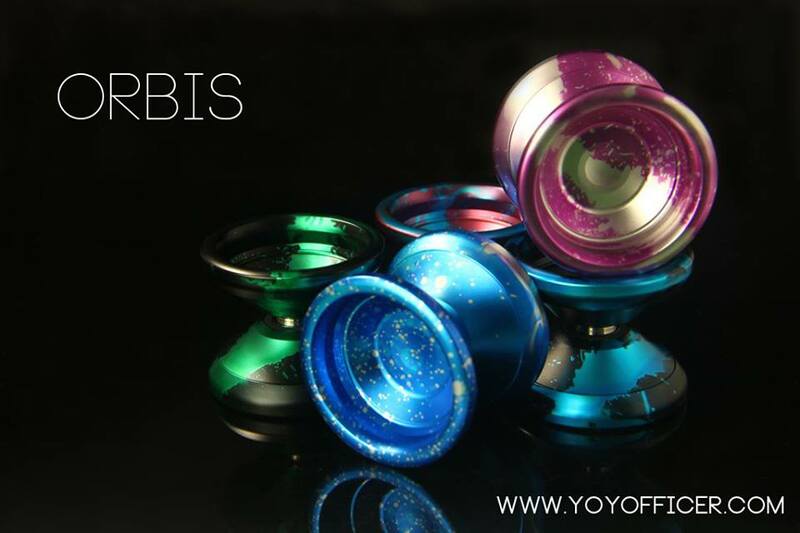 Design of the Orbis is based on feedback from our team and mainly on many long talks with players from all around the world, that we met at the World Yoyo Contest. 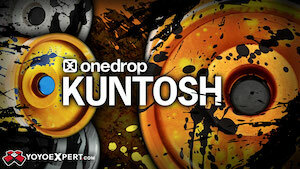 When we combined this great feedback with our designs, we created one of the best yo-yos we have ever made. As always, Orbis comes in range of acid wash finishes with bead-blasted surface. And it will be shipped with our new premium bearing.